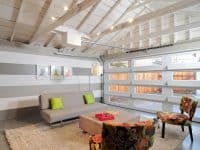 Most homeowners in Los Angeles notice foundation concrete cracks in their basement or crawl space, either on a foundation wall or on the slab floor. but more often than not, will widen and expand over time and result in water leakage or possibly a loss of structural integrity. This is especially true if one cannot identify the cause of the cracks and craft a solution to resolve the issue. 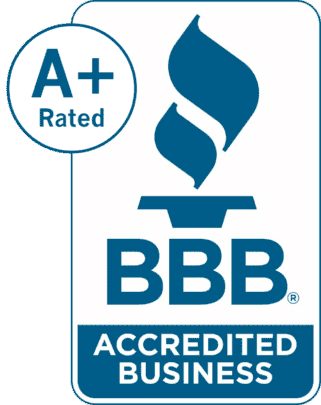 Cracked Foundations or Slabs are not only an eyesore, but they can lead to more expensive or dangerous damage, and even lower the value of your home. 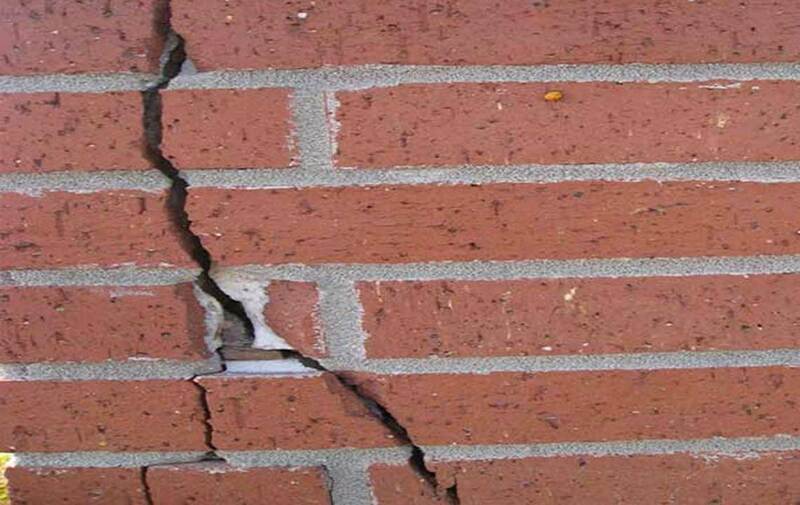 The types of foundation cracks mentioned above are typical for smaller concrete cracks and can be vertical, horizontal, or diagonal across the foundation system. Luckily, there is an easy way to permanently repair such cracks without the need for costly and disruptive excavation or drain tile. 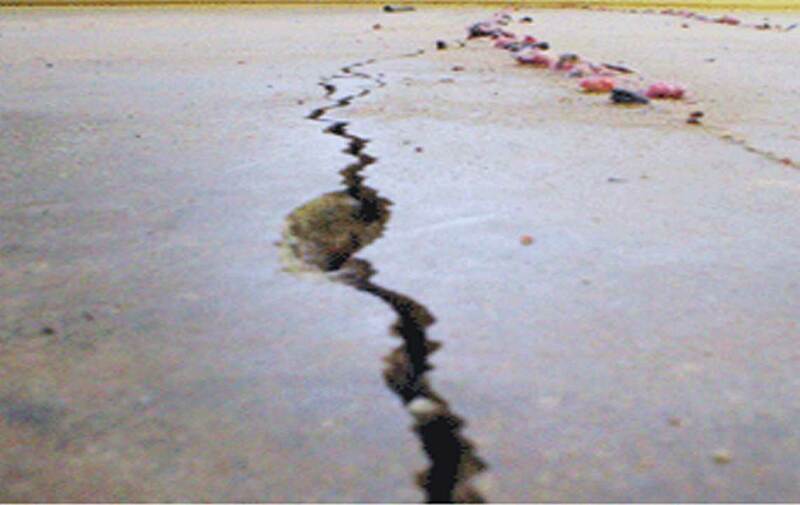 Foundation cracks and gaps can be sealed using a low-pressure injection of an epoxy or polyurethane foam material. 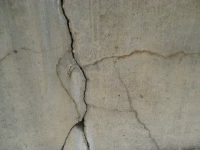 However, in the case of very large foundation cracks, other techniques such as foundation replacement or slab repair are recommended. How Do We Fix Foundation Cracks? 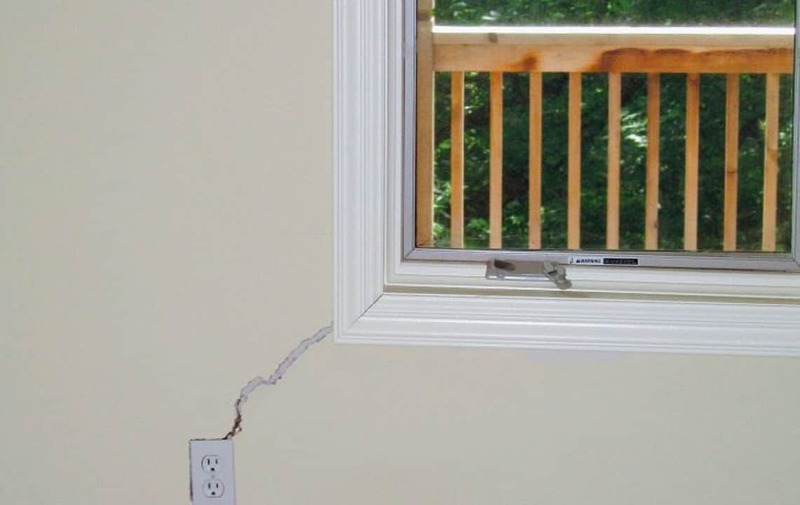 In some cases, when the foundation crack is less then 2″ wide, an additional metal plate will be installed across the crack, from one edge to another, ensuring that the crack will not expand over time. 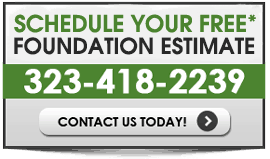 In cases when the foundation cracks are larger and cannot be sealed with Epoxy, a different type of repair process is used. In these type of repairs, sections of the foundation footing is cut out from both sides of the crack and a new section of the foundation footing is installed on the previously damaged section. The new section is connected to the existing footing to provide sufficient support to the cracked area. The new section will be secured with Epoxy Gel and rebar dowels on each side of the foundation footing system. 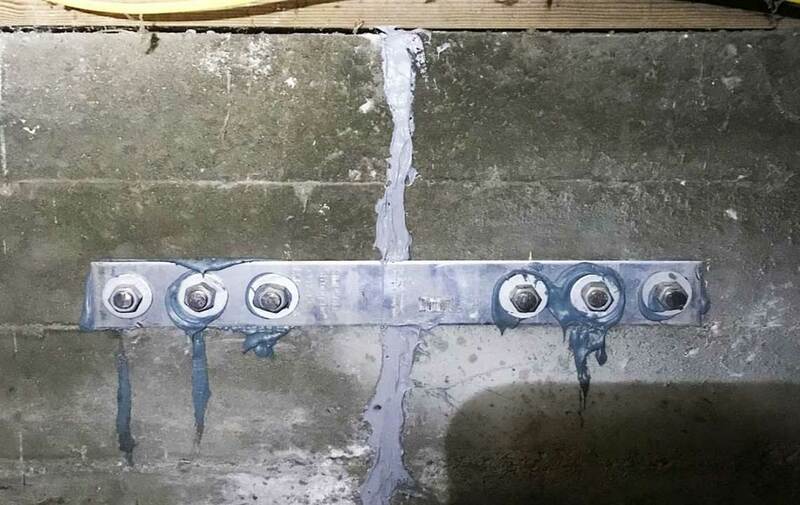 One thing to keep in mind is the fact that some cities require a deputy inspection for the Epoxy Gel injection. See Signs Indicating Foundation Damage? 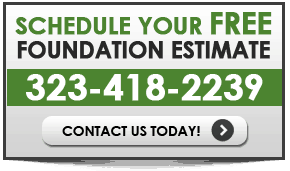 Call Us Today For A FREE Inspections To Your Foundation.